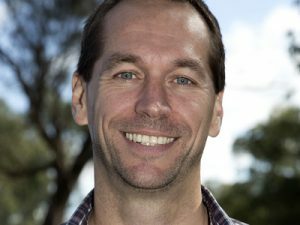 Todd leads a national team of Conservation Planners, Lead Scientists and Directors of Conservation who are focused on the development of landscape-scale restoration programs across all of Australia’s major habitat types. Todd’s position also supports the application of science, research and new innovations within Greening Australia. Todd has been with Greening Australia for more than 15 years, developing and managing conservation programs and landscape restoration projects. He has a wealth of knowledge about the Australian environment and is the author of numerous field guides to the native vegetation of South Australia. He has a Masters degree in Environmental Studies from the University of Adelaide, Cert IV in Lands, Parks and Wildlife Management and a Bachelor of Economics from Flinders University.